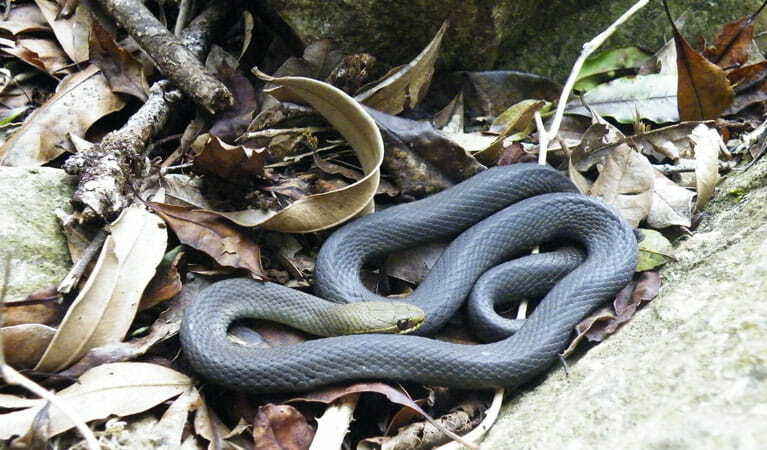 Wollumbin National Park, formerly known as Mount Warning National Park, is a great place for a picnic or a day walk through World Heritage-listed rainforest. 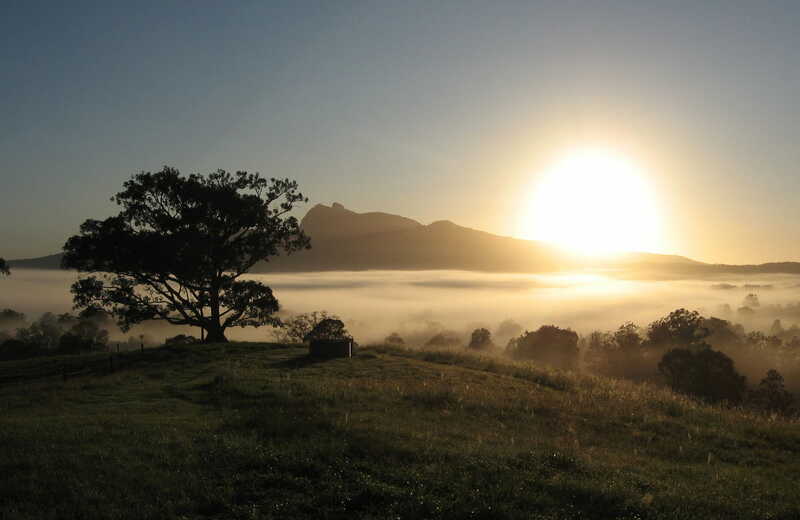 Wollumbin, which dramatically rises from World Heritage-listed Wollumbin National Park to a height of 1,157m above sea level, is a remnant central vent of an ancient volcano. 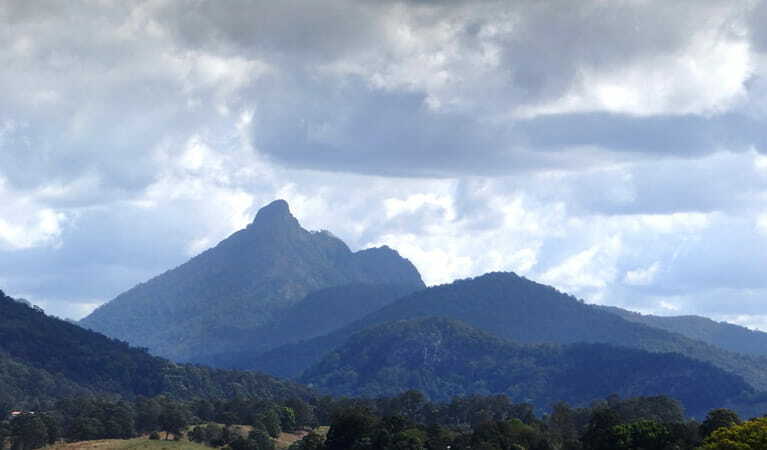 Formerly known as Mount Warning, this spectacular peak can be viewed from a range of vantage points in the surrounding massive crater (caldera), including Cudgen Nature Reserve, Border Ranges National Park and Nightcap National Park, Cape Byron Lighthouse and various settlements. 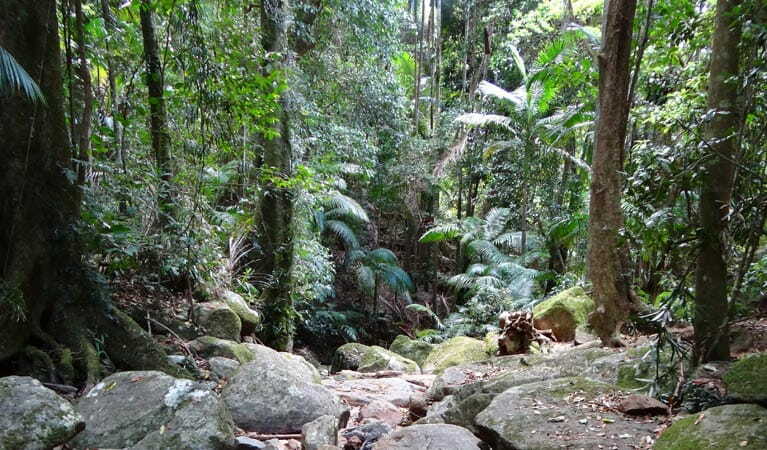 Explore this exquisite Gondwana Rainforest of Australia, and discover its rich plant, bird and animal life on a walk along the short Lyrebird track. As you walk the winding path under towering palms listening out for the calls of whipbirds, noisy pitta and, of course, lyrebirds. Enjoy a picnic beside Breakfast Creek or at Korrumbyn picnic area. 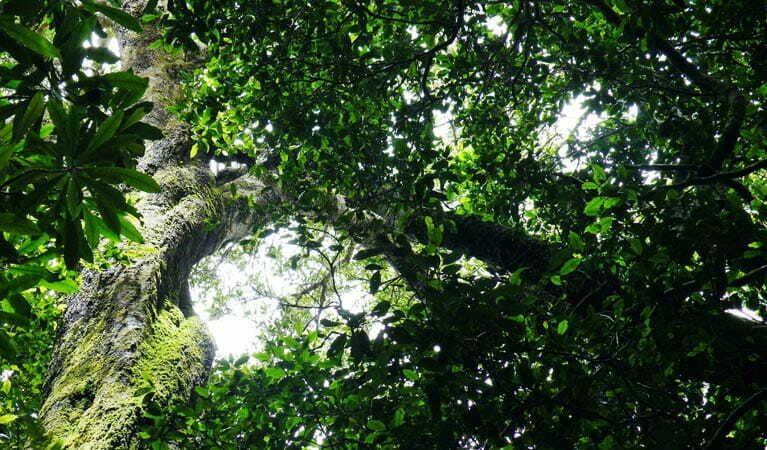 Celebrate the 25th anniversary of the Gondwana Rainforests of Australia World Heritage Area, with NSW National Parks. Enjoy guided tours, walks, waterfalls, scenic drives, and accommodation surrounded by ancient landscapes. 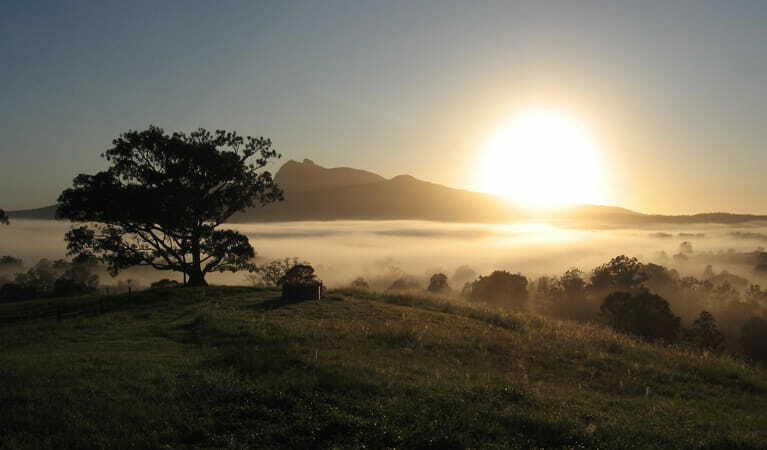 Wollumbin National Park is always open but may have to close at times due to poor weather or fire danger.